Online shopping has revolutionized the way all products are purchased. You can buy everything from clothes and books to electronics and groceries online, so why not furniture? 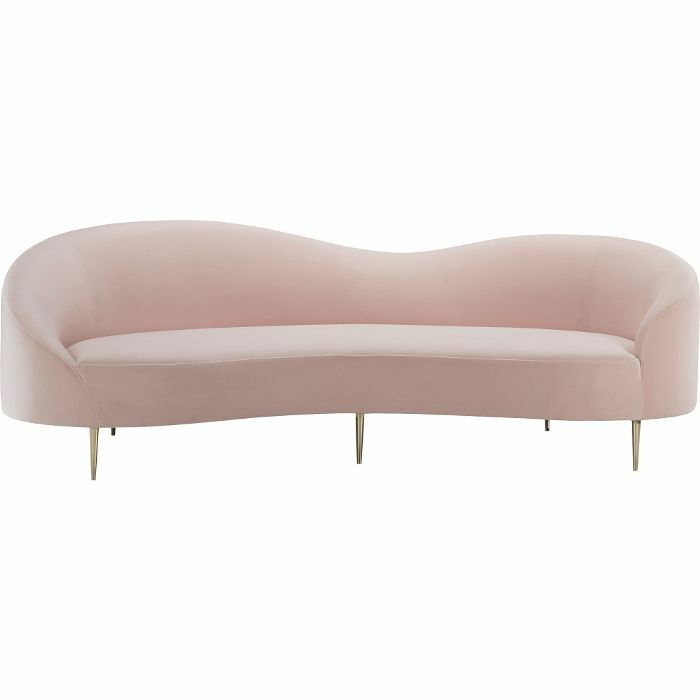 While it may be tempting to try out large pieces like a sofa in person rather than blindly trust the product image and reviews online, there are a number of retailers to turn to for high-quality furnishings that you can buy from the comfort of your own home and won't induce a serious case of buyer's remorse. 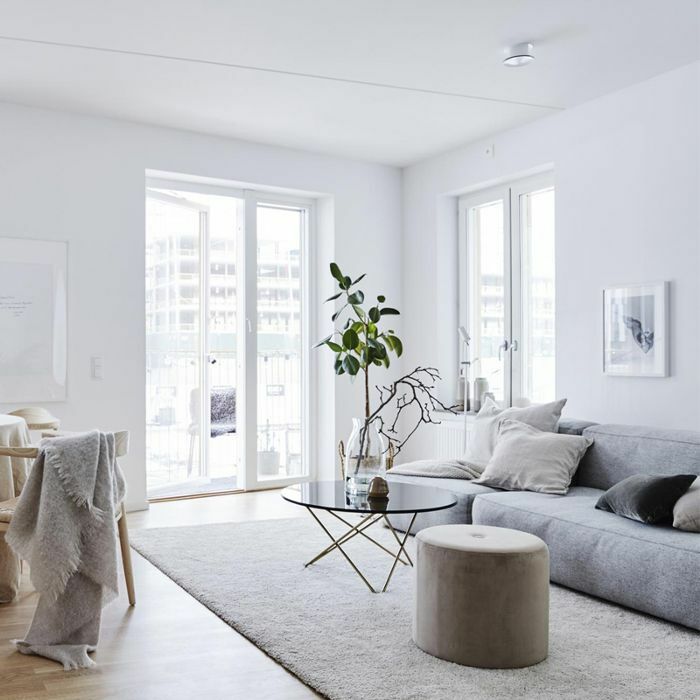 In fact, we've taken the liberty of rounding up seven of the best places to buy a sofa online, according to our own checklist of factors to consider before clicking add to cart. 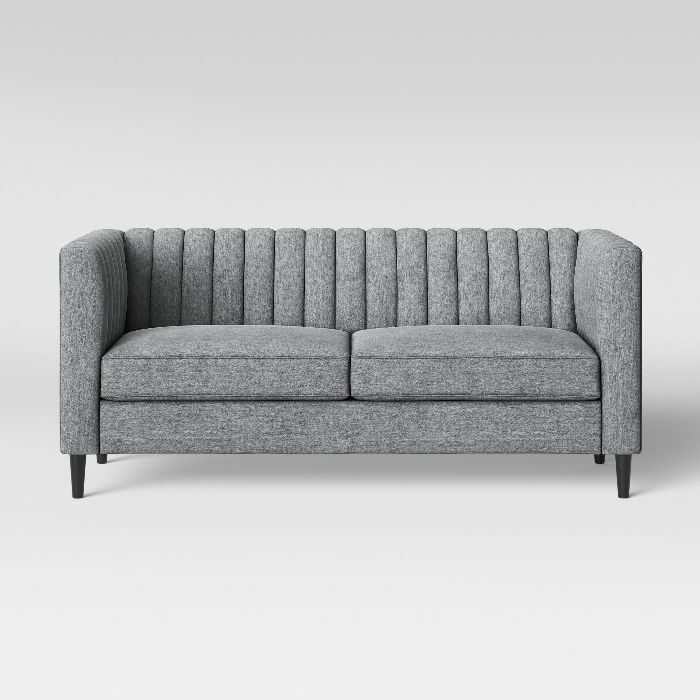 From the prices and quality you can expect to the customer support, and return policies, here are the websites you can trust when it comes time to buy a sofa online. 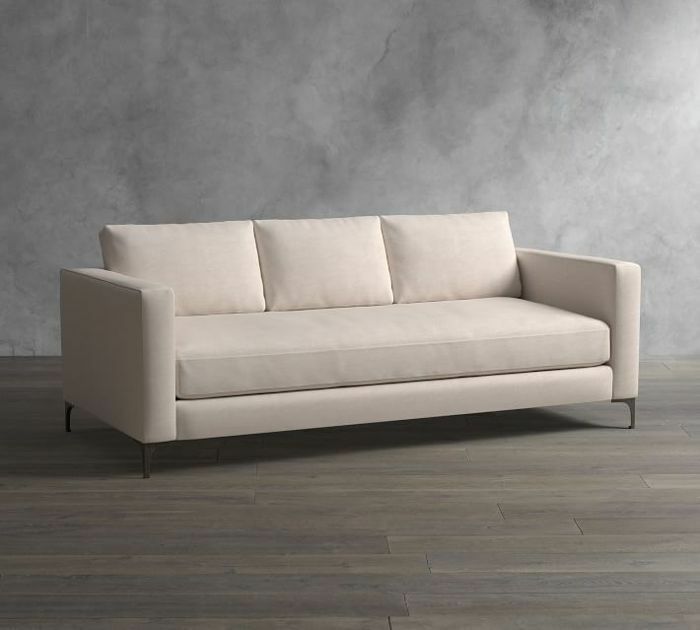 Some are affordable while others are targeted at those with a larger budget, but they are all reliable retailers with stylish, functional, and returnable sofas for your home. 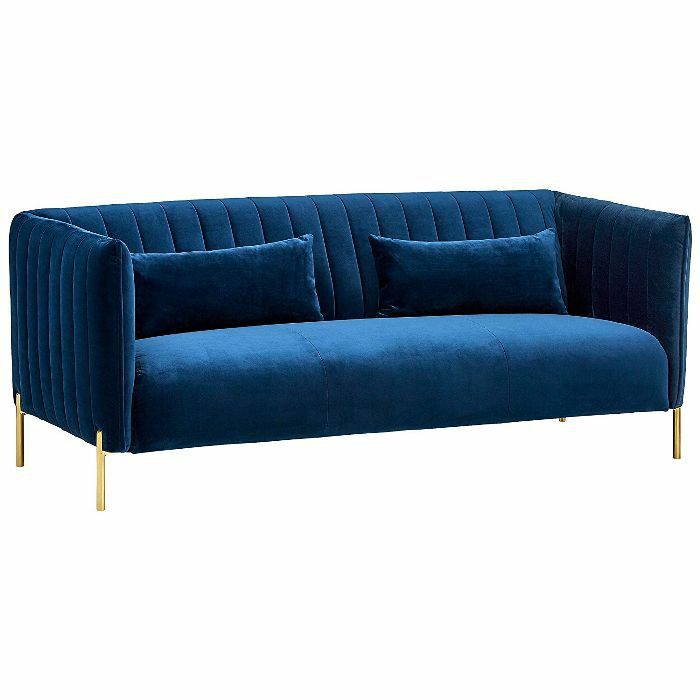 So, before you hop in your car in search of a few brick and mortar furniture stores to spend the day sitting on sofas in real life, head to these websites first. Price: Products range from around $500 to $3000. Quality: A branch of Williams-Sonoma Inc., you can expect high-quality pieces from West Elm. In fact, 90% of products sold from the retailer are designed in-house and they've continuously increased their selection of organic, handcrafted, sustainably sourced products over the years. Shipping and Delivery: For furniture and oversized items like a sofa, West Elm offers a flat rate delivery fee based on where you live which can range from $139 to $399. Flat rate items also include a premium White Glove Service that comes at no extra charge. With this service, a skilled delivery team will bring your order to your home, unpack, and assemble the piece. Customer Support: You can reach customer service by phone, email, or a self-service feature at any time. Return Policy: Although eligible items may be returned within 30 days with the original receipt, this excludes made-to-order furniture. So, if you've customized your sofa, you may not be able to return it. Price: Products range from around $600 to $4300. Quality: With no showrooms or salespeople, Article offers modern furniture created by some of the best designers in the world through a simple business model made for online shopping. You simply select the pieces you want before they're manufactured and sent to your door. Shipping and Delivery: Article offers a flat delivery fee of $49 for all pieces shipped across the continental U.S. and Canada. Customer Support: You can reach their customer support team by phone or email anytime. Return Policy: A 30-day satisfaction guarantee allows you to return any item within 30 days of purchase, no questions asked. Price: Products range from around $900 to $6600. 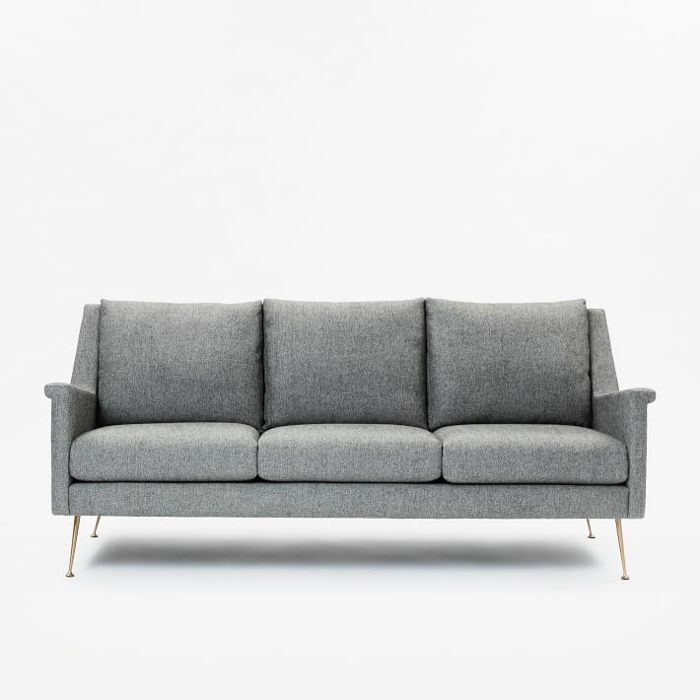 Quality: CB2 offers mid-century and contemporary sofas at a mid- to high-level price point. The brand often works with well-renowned designers to produce high-quality pieces. Shipping and Delivery: Shipping and delivery prices are dependent on your specific purchases and are calculated at checkout. 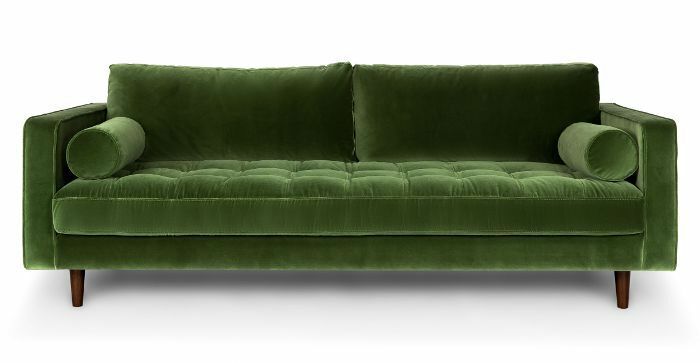 For big-ticket items like a sofa, you can expect to pay 10% of the merchandise total for shipping. Customer Support: Customer service can be reached by phone daily from 8:00 am to 11:00 pm CT or by email at any time. 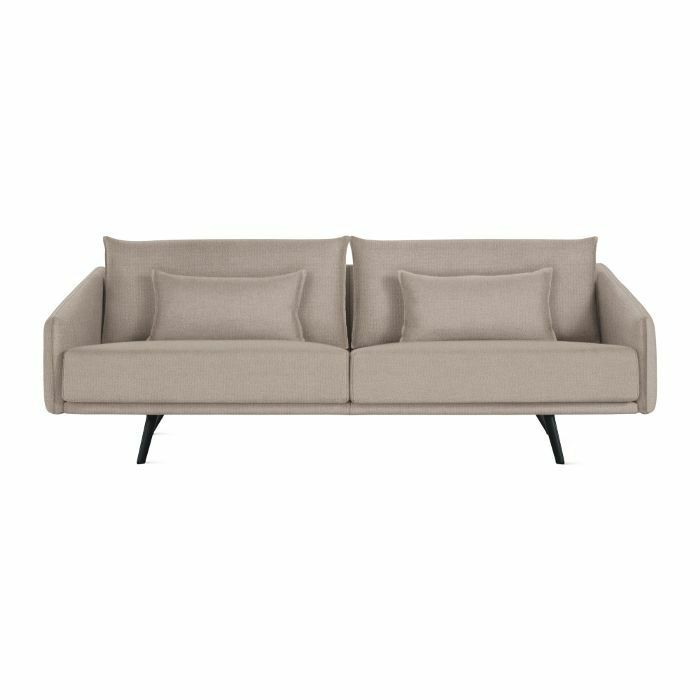 Return Policy: In order to return furniture to CB2, you'll have to contact the retailer within seven days of delivery and return the piece within 30 days. Upon return, the item will be inspected and you'll be charged a restocking fee starting at 25% of the original price if the item isn't returned in good condition. Price: Products range from around $1500 to $11,000. Quality: Design Within Reach offers an expansive selection of authentic modern furniture, as well as complimentary services like expert design consultations, in-home measuring, space planning, and 3D rendings of rooms. Shipping and Delivery: Most furniture, including sofas, ships with full-service in-home delivery, meaning it will be fully assembled upon delivery exactly where you want it. In-home delivery can cost anywhere from $299 to $999 depending on where you live. Customer Support: The retailer's client care team can be reached on the phone from 8:00 am to 7:00 pm ET on weekdays and from 10:00 am to 6:00 pm ET on the weekends. Return Policy: If you notice a problem with your order upon delivery, you have three days to contact Design Within Reach, according to their policy, and they will replace a damaged or incorrect item. However, if you simply wish to return a piece, you can do so within 30 days so long as the product is in original condition. You'll also be charged a restocking fee for 10% of the purchase price. Price: Products range from around $200 to $2500. Quality: With Amazon, you'll always want to pay careful attention to which company is fulfilling your order. However, when it comes to Amazon's in-house brands like Rivet and Stone & Beam, you can be sure you'll be getting furniture that lives up to its description. Shipping and Delivery: You can snag free scheduled delivery on certain items, although this may vary depending on the brand you choose. Amazon's in-house brands are likely your best option for high-quality pieces with free delivery. Customer Support: You can reach Amazon's customer service department by phone at any time. They also offer extensive help online. Return Policy: Products that are sold by Amazon can be returned within 90 days of shipment and some may even qualify for free return shipping. However, if the piece is not defective, you won't be reimbursed for original shipping fees. Price: Products range from around $100 to $3000. Quality: With high-quality in-house brands like Project 62, Threshold, and Opalhouse (just to name a few), you can expect relatively affordable products that will get you the most out of your money. Shipping and Delivery: Standard shipping is free from Target when you spend $35 or more. You also might be able to get free two-day shipping depending on where the item is shipping from. Customer Support: Target customer service can be reached by phone at any time. You can also track, edit, and cancel orders online. Return Policy: Most products in new condition can be returned to target within 90 days of purchase for a full refund. Plus, if you're not satisfied with a purchase from a Target-owned brand you can return it for an exchange or refund within one year. Price: Products range from about $1000 to $6000. Quality: Pottery Barn has been a trusted retailer for decades and their products are made to last through daily wear and tear so you know you'll be making a long-term investment when you buy a piece. Shipping and Delivery: With larger furniture items like sofas, you'll have to pay a flat rate truck delivery charge based on your distance from the nearest warehouse and the amount of your order. This could cost anywhere from $139 to $399. Customer Support: You can track or cancel your order online as well as reach a customer service representative by phone or email at any time. Return Policy: So long as your piece is not a made-to-order item, you can return it within 30 of receiving the order with an original receipt. Next Up: 23 reasons to break from the neutral sofa.